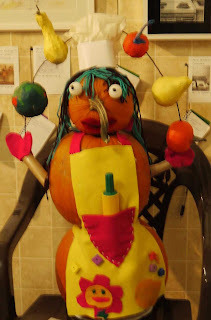 Citrouill'Art 5: Citrouill'Art (Pumpkin Art Contest) is back for a fifth year! Citrouill'Art (Pumpkin Art Contest) is back for a fifth year! It's very simple. Just drop your masterpiece to the Museum on Wednesday, October 23, between 5 p.m. and 7 p.m. and on Thursday, October 24, between 8:30 am and 11:30 am. Pumpkins will be on display on Thursday, October 24, for the kids of the school, and on Saturday and Sunday, October 26 and 27, from 12:00 to 4:00 P.M. Visitors are invited to vote to determine the winners! It's free for young people under 18 and $ 5 for adult and the visit of the PROHIBITION exhibition. 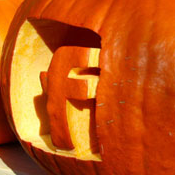 At the end of the day on Sunday, October 27, we will determine the prices offered to participants who completed the most original pumpkin according to the public vote. Any pumpkin decorated, but not claimed by one of its authors, will also be resumed as from 4 p.m. Sunday, Oct. 27 ... an environmentally friendly way to recover these perishable products to decorate your home for Halloween! Si vous ne savez pas ce que c'est, parlez-en aux jeunes qui connaissent bien ce jeu. 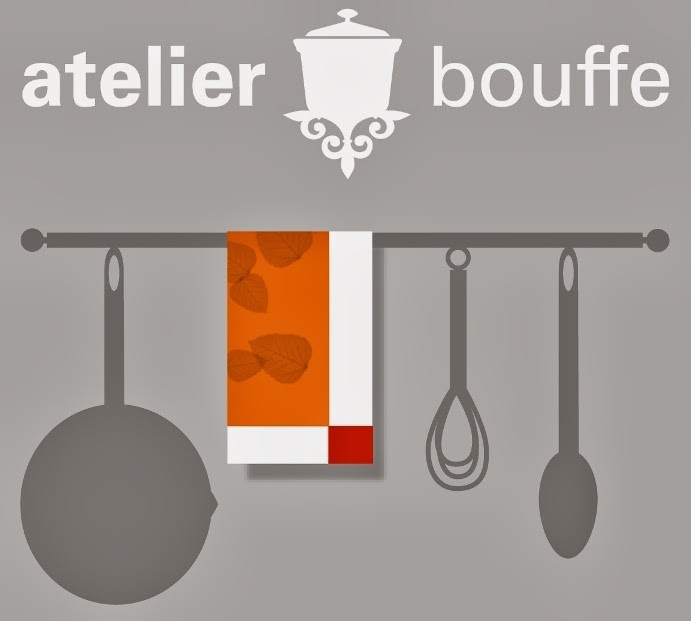 Il y en aura 5 offerts par Vert Partout Valeur de 13,40 $ ch. Une valeur de 30 $!